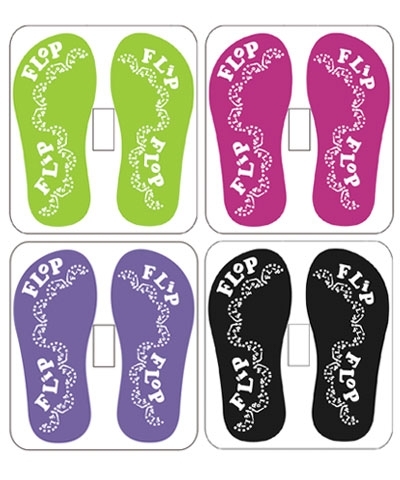 Flip Flop Lycra Book Covers. Your choice of Purple, Turquoise, Lime Green and Fuchsia. Slip onto books up to 9" x12". 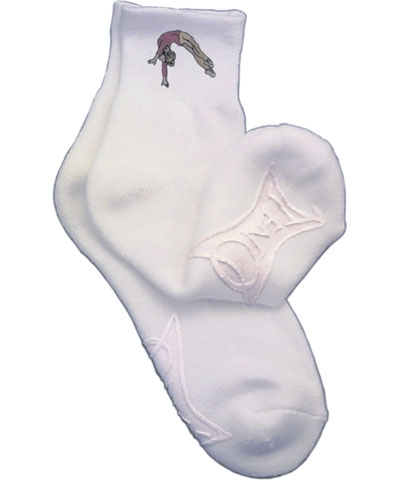 A subtle way to show your love for gymnastics.